Happy back to school everyone! We hope the schoolyear is off to a great start for you and your students. We are excited for fall gardening over here at KCCG. 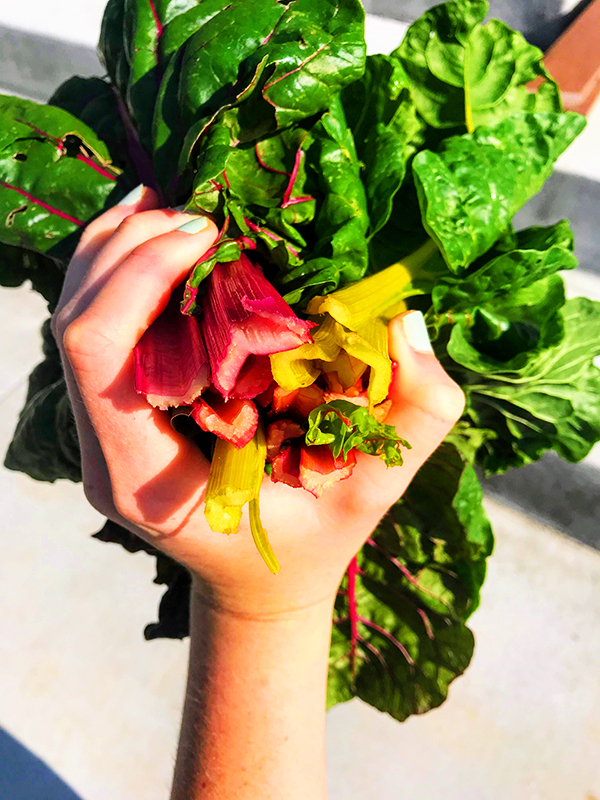 Some of our fall favorites include collards, broccoli, kale, lettuce, beets, radishes and spinach! 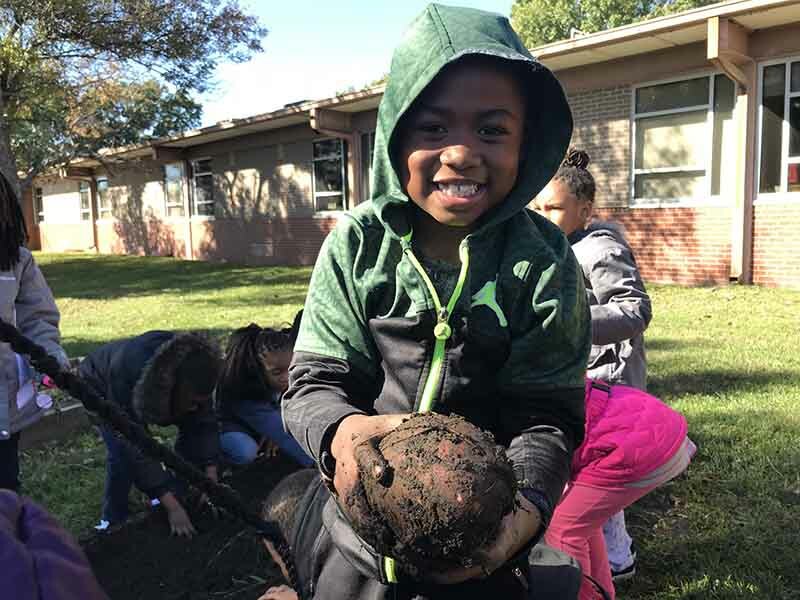 Fall Gardens are great for schools because many cool season veggies taste even sweeter in the fall, and schools are not racing against the end of the busy school year calendar to get a harvest. The sooner your fall garden is planted, the more productive it will be! 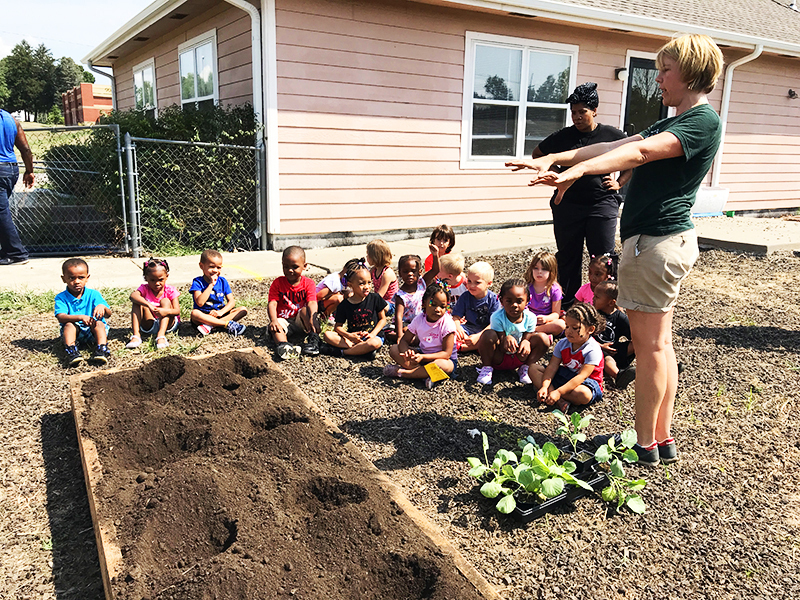 We are planting with schools between now and September 8th. 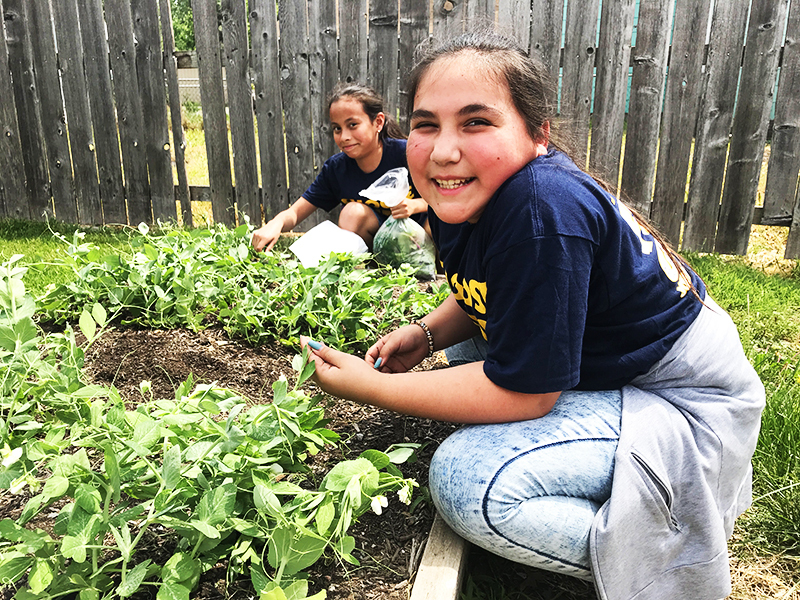 Besides getting your Schoolyard Garden planted, we would also like you to mark your calendars and register for the Schoolyard Gardens 10th Anniversary Happy Hour. We will have yard games and beer like always, but will also share SYG stories, photos, and facts throughout the garden. 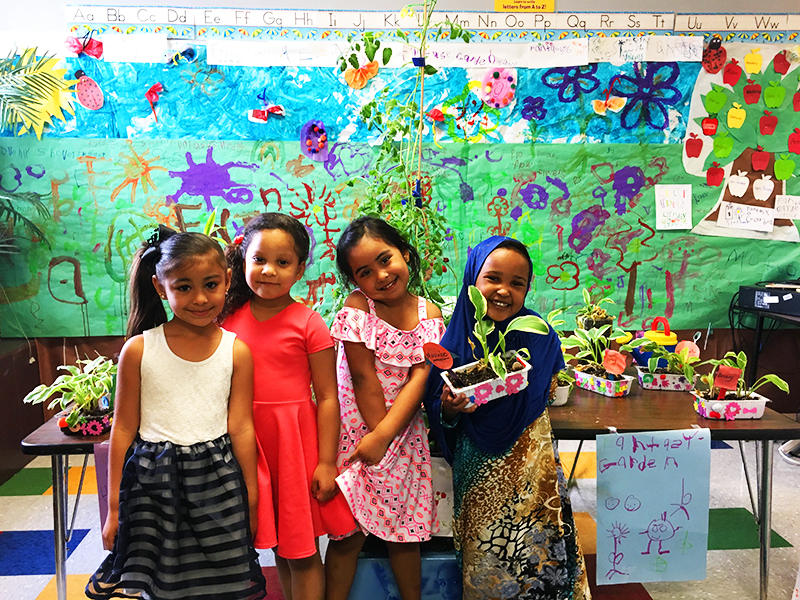 Teachers and garden coordinators get a special discount on their tickets by entering the code TEACHERSFIVE. Click here to reserve a spot ASAP! 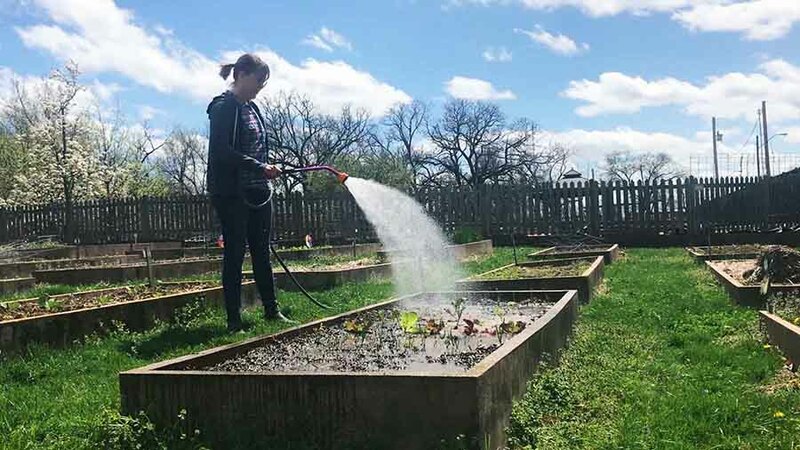 WHY: Come celebrate 10 years of Kansas City Community Gardens’ Schoolyard Garden program with beer from Brewery Emperial, yard games, and music in the beautiful Beanstalk Garden. Reserve a ticket now! Tickets available HERE. 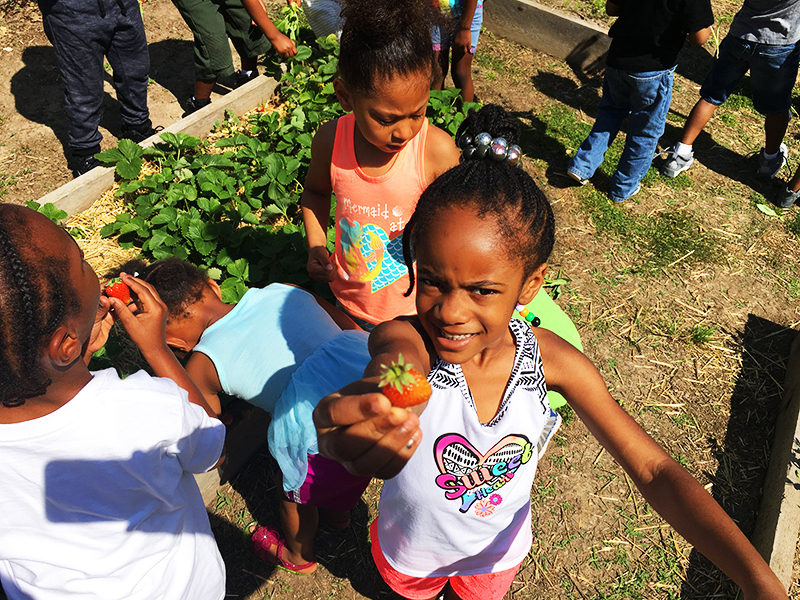 We can’t wait to celebrate Schoolyard Gardens with you! See you soon in the garden and at the Happy Hour. Contact us at syg@kccg.org if you have questions or need help getting your fall plant order submitted or a Happy Hour ticket reserved. Next StorySchoolyard Gardens Welcomes Taylor!